Do you like horse betting? 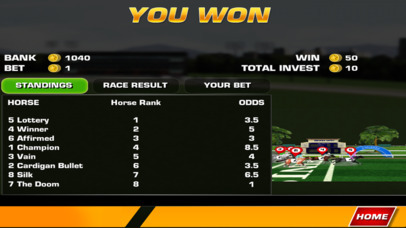 Then grab this horse game and rush to place a bet and win horse racing betting. Learn from here, how to play real horse race betting before place a bet in real horse race clubs. 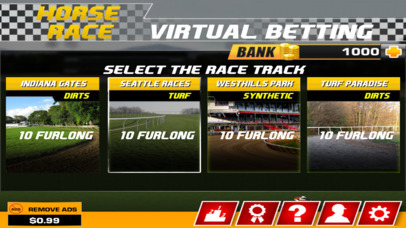 Enjoy the ultimate realistic horse race in the horse race virtual betting game and have real horse race betting fun with official derby horse race rules. 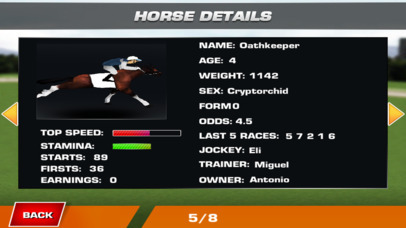 This horse racing games “Horse Race Virtual Betting” is integrated with horse race bets as in real time to deliver the best horse racing games of 2017. 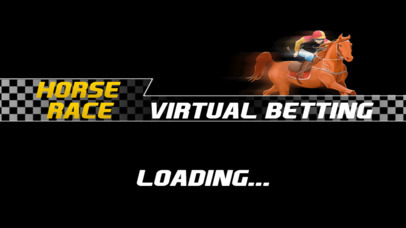 I’m rushing to get my horse games free onto my device, What about you? Check the horse racing betting rules and place a bet..! 1) WIN- Betting on the horse that will win first position in the race. 2) PLACE- Betting on the position, predicting the position of the horse after completing race. For example: prediction places are 1st and 2nd, if horse finishes the race in any one position leads to win the bet. 3) SHOW- Betting that horse will finish the race in first or second or third position. If it finishes in any one of these positions then you will win the bet. 4) EXACTA- Betting on the two horses that they finish their race in 1st and 2nd position in exact order. 5) QUINELLA- Betting on two horses that they finish their race in 1st and 2nd position in any order. 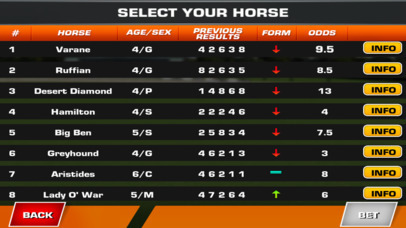 As long as two selected horses should grab the top two slots in leaderboard. 6) TRIFECTA- A bet placed on three horses to cross the finish line in exact chosen order. 7) SUPERFECTA- A bet placed on four horses to cross the finish line in exact chosen order.